Journalist Cezary Gutowski, who writes for the Polish publication Przegl?d Sportowy, said the British team is planning to make the news public on Thursday. 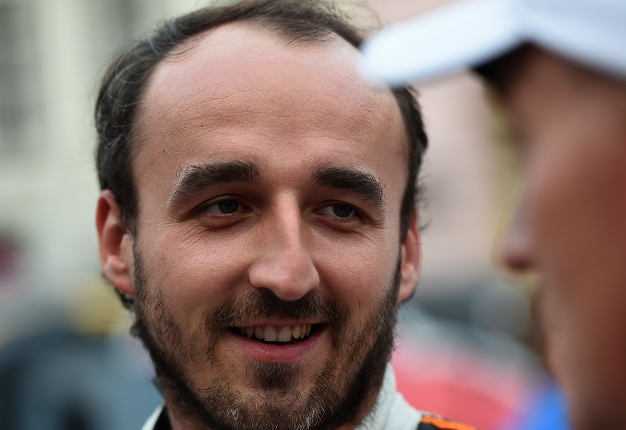 The identity of George Russell's teammate looks likely to be Polish driver Kubica. "Right now, sitting here, I want clarity. It is very unpleasant to read the latest news. 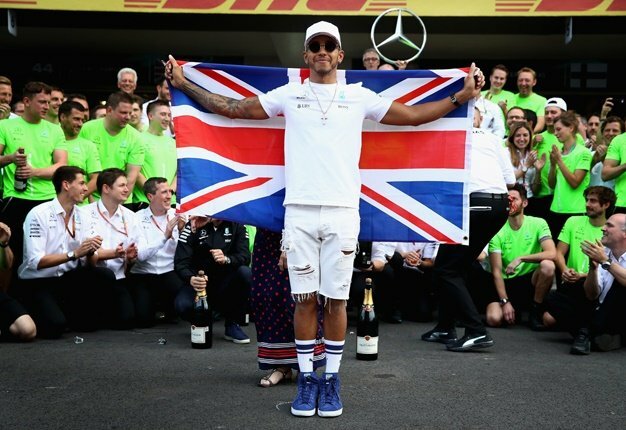 But in Abu Dhabi I will get behind the wheel and all of the problems disappear," he told the Russian publication Sport-Express. "Of course I'm not ready for that. I have said repeatedly that I invested much more in this season than people see, and the last thing I want is for the results of my work to go to someone else," he said. "It is clear that this year we worked for the future, with the results coming next season. If I lose what I worked on, it will be a big disappointment," Sirotkin added. "Everything seems to indicate that Robert will come back to racing," he said.